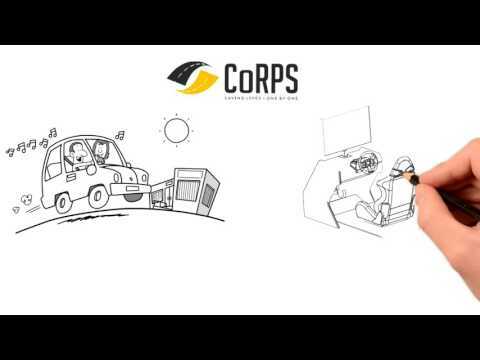 Help us save lives on Indian roads! All in a day's news!! One toddler, one 22 year old and one 30 year old hit by vehicles. All because of the drivers' fault. If this does not make it important enough to look at our driving behaviour, what will? dies every 4 minutes in India! CoRPS is developing a very simple yet effective way to deal with this. including risk-perception modules and risk index, is ready to be piloted. we are going out to people of India to help with this. Please contribute generously and help us save lives! Your share could be as good as a donation for Concern for Road and Pedestrian Safety! Not everyone can afford to take care of their loved ones. Concern for Road and Pedestrian Safety's life can only be saved by donations made by kind people like you.